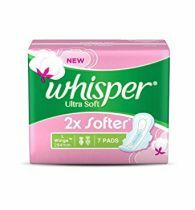 Who doesnt love a perfect fit? 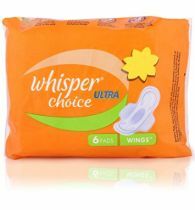 Be it your clothes, your shoes or even your pad. 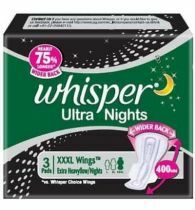 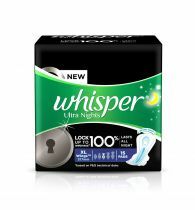 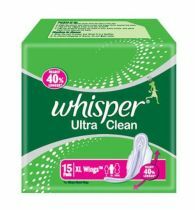 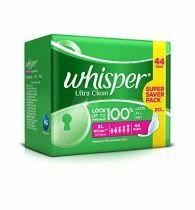 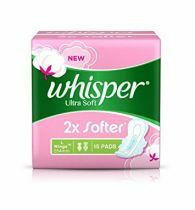 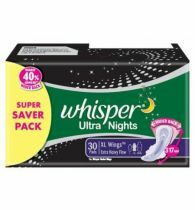 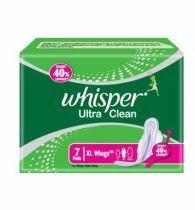 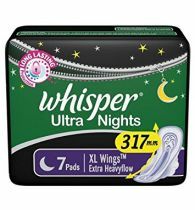 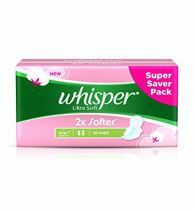 Whisper understands that perfectly well and has designed the Maxi Fit range of pads keeping your delicate contours in mind.